Police have arrested a wanted woman who revealed her location after allegedly taunting them on social media “in the wee hours” of last Friday. Police posted a call to help find Sherona Zanoni the previous Wednesday, revealing they had a warrant for her arrest. “During the course of Wednesday evening Zanoni posted that she would attend the police station and deal with the outstanding warrant,” police said. 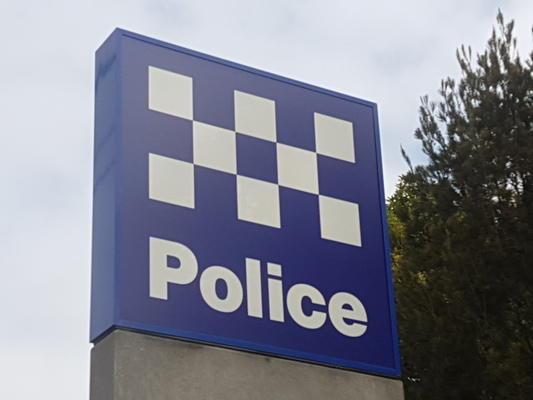 The “moral of the story” was that wanted people who appeared on police social media should hand themselves in to avoid arrest, said Leading Senior Constable Natalie Dean.